Castleford Tigers have suffered more half-back injury woe with the loss of Jamie Ellis for up to six months with a knee problem. 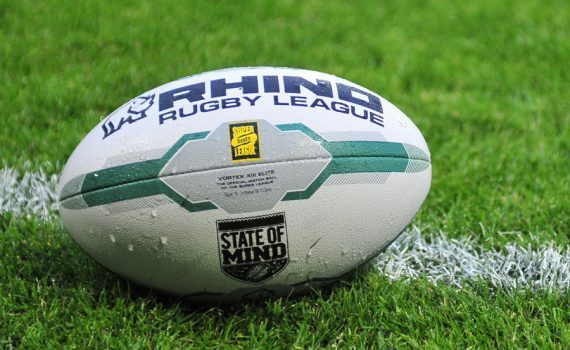 The All-Party Parliamentary Rugby League Group discussed Physical Disability Rugby League (PDRL) and Learning Disability Rugby League (LDRL) at its first ordinary meeting of 2019 earlier this week. Super League is Back Tonight!!! !